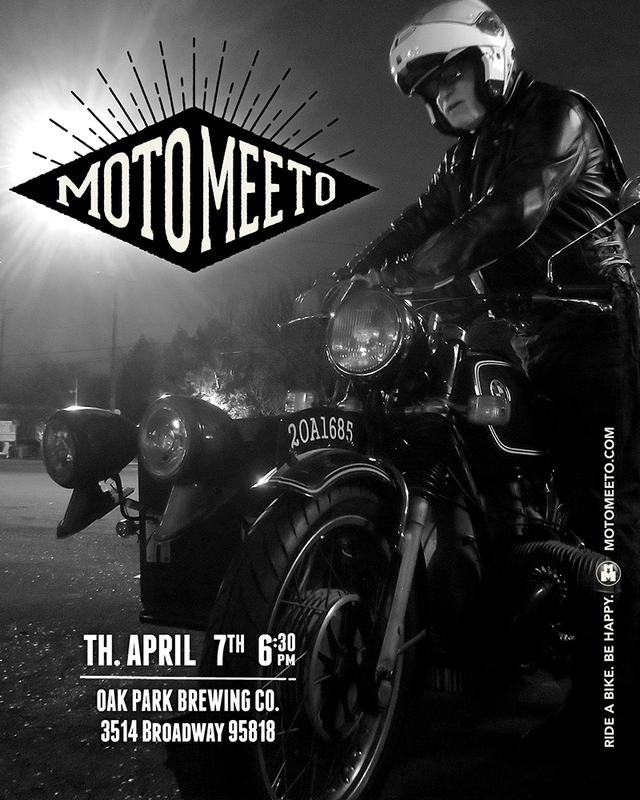 Let's catch up over at Oak Park Brewing Co. this Thursday the 7th! So much to catch up on. Park in the back parking lot, just behind Broadway (attached to rear patio) enter off of 35th and 4th. We'll be in the back patio area. See you then!